St Brendan's Book Fair has wrapped up for another year. 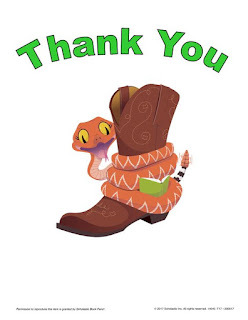 A BIG Thank You to everyone who came along, helping to make it the most successful Book Fair we have run. This year book fair sales earned us an amazing 60+ free new books for our library collection. An extra special thank you to the families who purchased a "Red Dot" book for donation to the library - keep a look out for them on the library “New Book Display” over the next few weeks, they'll all have special Book Fair 2018 Donation book plates inside! There are still a number of books on order from the Scholastic Book Fair warehouse. I'm hopeful that these will arrive tomorrow and I can deliver them to the eager recipients in their classrooms before the end of the day.